Podgorica, Montenegro – July 22, 2013 – The operators of the .ME TLD announced today that ID.ME, an online identity verification service, has chosen the .ME domain for their website. ID.me is a Single-Sign-On solution that solves the digital credentialing problem by instantaneously verifying a customer’s eligibility against an authoritative database and relaying a trusted response to the retailer. Today, the company’s partners offer benefits to active and former military personnel and their families, first responders, and students. 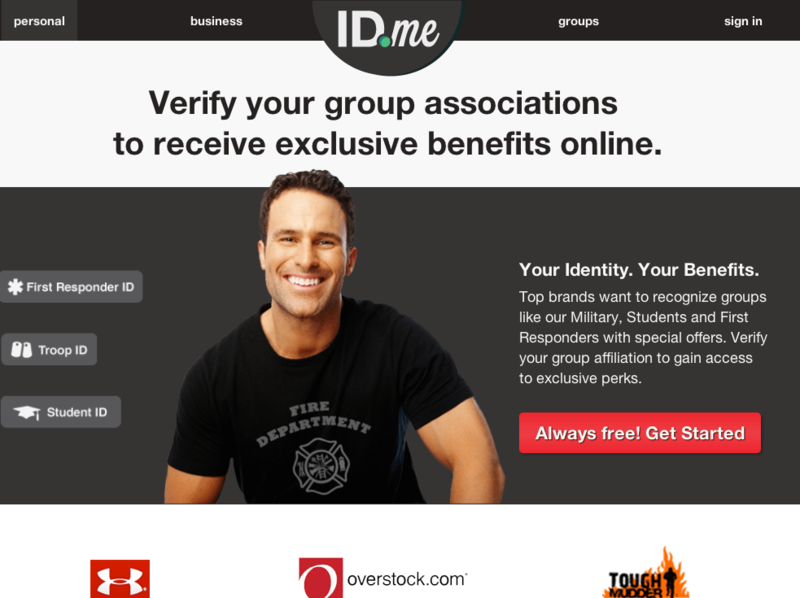 Using ID.me consumers need only verify their identity and group affiliations one time in order to obtain an ID.me credential that is portable across a network of brand partners. After verification, eligible users can quickly verify their group affiliation to a participating retailer by clicking on the corresponding group logo on a retailer’s website, logging in, and providing the retailer with permission to access the minimum amount of personal information necessary to claim the benefit — often just the member’s name and a Yes/No response as to the group affiliation. This approach eliminates the burden on the individual to repeatedly enter sensitive information on multiple websites while providing higher conversion rates for brands. Vuksan is professor of English language and literature working as a bizdev at .ME Registry, a fancy title meaning “doing everything you can to boost the number of .ME partners and registrations across the world". He is passionate about traveling, food, startups, domain industry and writing for .ME blog.